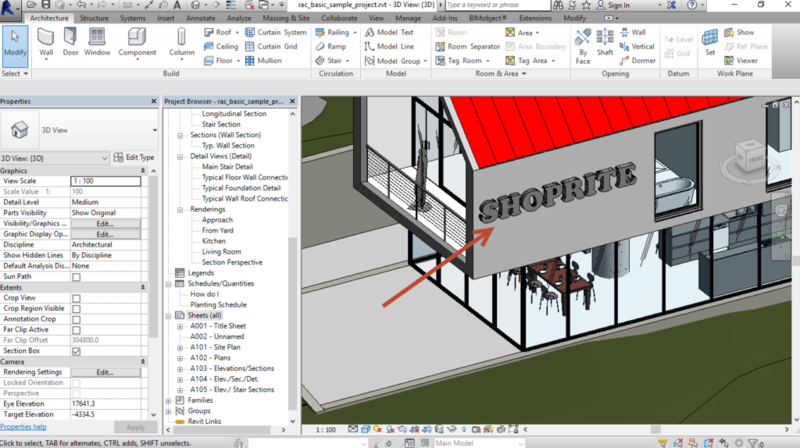 A customer asked for assistance needing to do a Revit project for a company called Shoprite and he wanted to add signage onto the side of his building. 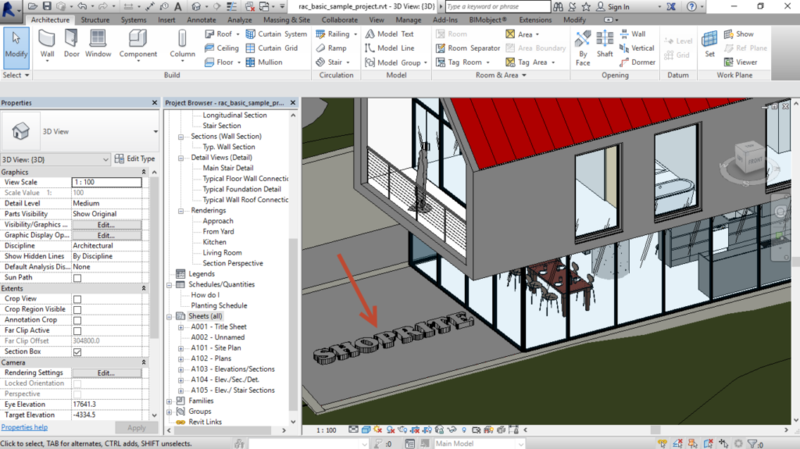 The problem was he wanted to use the same text inside Revit to match the text that the company uses for their signage. The process to find the correct font is actually very easy. 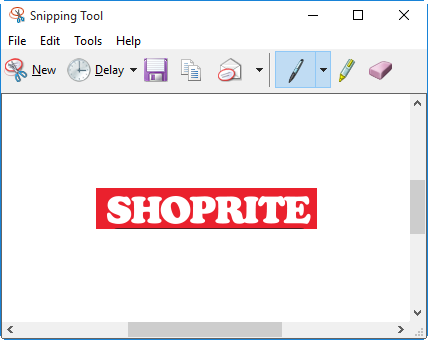 The first step is to visit the company’s website and take a screenshot of the company logo using the Windows Snipping tool that ship with Windows 7,8 and 10. See below. 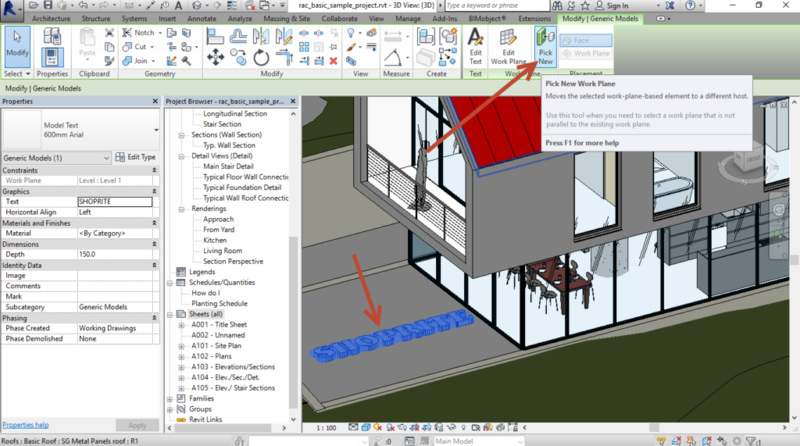 The website and the Snipping tool window. Below is the piece that you would capture. Save the image. 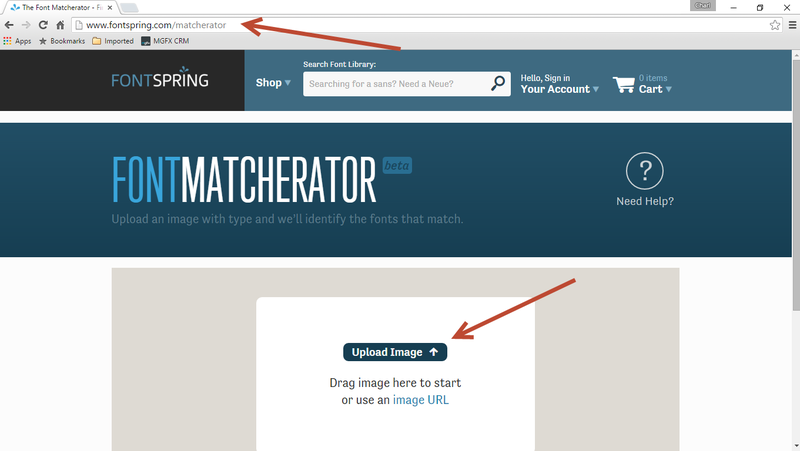 Once you land on the site click “Upload Image” and select your snipped logo. See below. 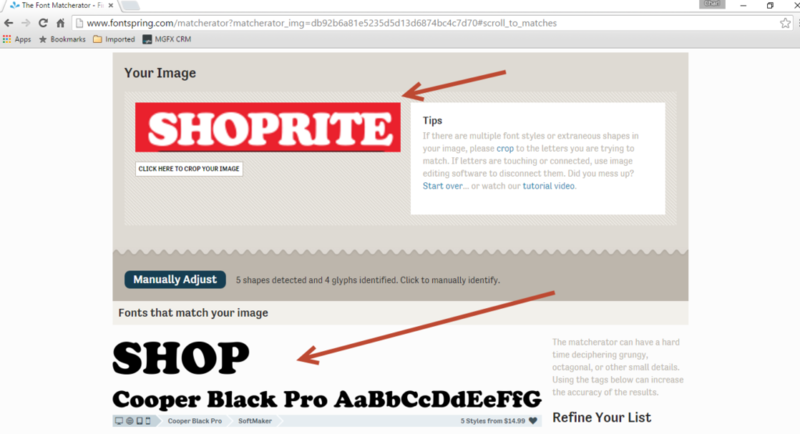 The site goes through a recognition process showing you the Font at the bottom. In this case its Cooper Black. 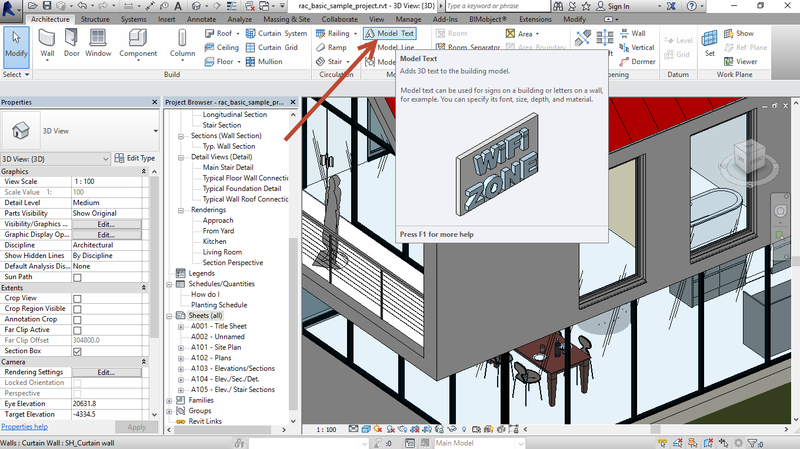 Now go to Revit and in the Architecture Tab click Model Text. Write you word and click OK.
Place the Model Text on the ground. 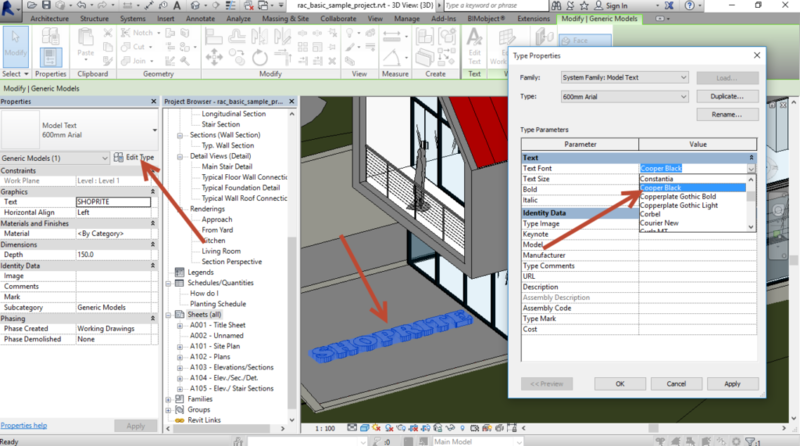 Now select the text and click Edit Type on the Properties Box and then change the font to Cooper Black. Click OK.
To place the text on the correct face select the text and click “Pick New Host” on the ribbon bar. 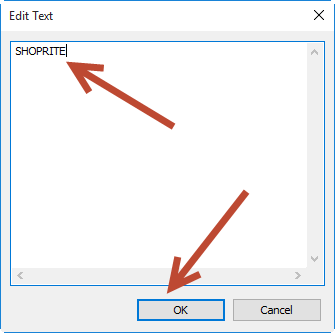 Select the wall the text needs to go onto. You might need to rotate the text and/or change the material to suit the logo.